A few days ago my boyfriend decided to venture out of his stuffy, cramped, box-like office to enjoy the glorious sunshine and explore the aromas of the newly opened farmers markets’ brimming with goodies for the local hipsters. I, on the other hand, was laboriously studying away when an email popped up asking me to write about a company known as Q’s Nuts, a local, family-owned artisan nut company created by a husband and wife, (last name Quinn aka “Q”), in 2000. Ironically, later that night when the BF came come, he carried with him a small bag with a “surprise,” he beamed. As I peeled back the folded up bag, anxiously awaiting what this surprise could be, I pulled out three little packages all with the label “Q’s Nuts!” Fate has a funny way of intervening sometimes. I therefore bring to you a personal account of my experience with this creative company who has nuts in a variety of flavors from sweet to savory to downright quirky. 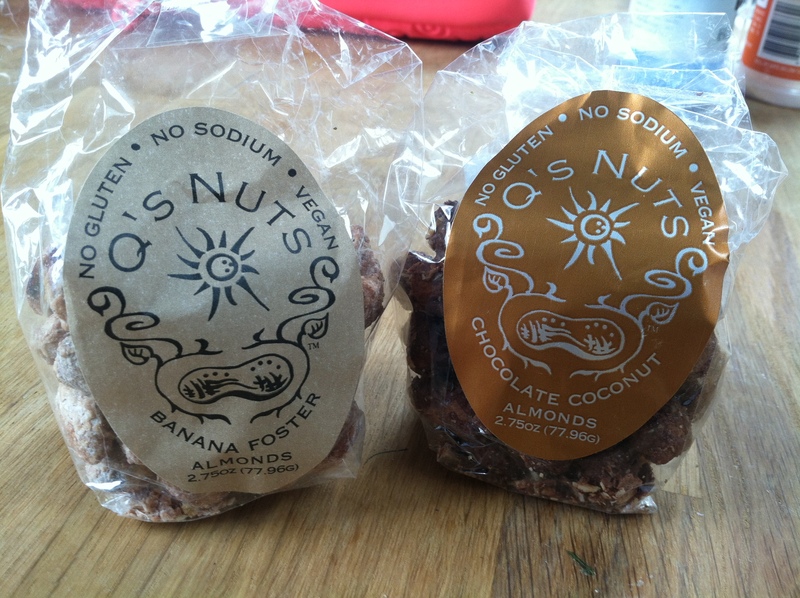 The bags I currently own include Bananas Foster almonds, Chocolate Coconut almonds, and Rosemary Sea Salt Cashews. Some other neat flavors include Cayenne Mango, Key Lime Ginger, and Chocolate Raspberry. And these are only a few of the over 20 flavors that they carry! I can honestly say it’s like an explosion of wholesome deliciousness in your mouth. I am a huge lover of Q’s Nuts, because not only are they creative, but they consistently source from out of Boston, with many local farmers. The herbs that they use for their nuts, like the rosemary sea salt cashews, are sourced from local farms when in season. You can find and sample Q’s Nuts at the Hyper-Local Brew, as they were given the opportunity to roast pecans for a local brewer to use in a porter and you can bet they will have most of their flavor varieties! Not able to make the event? No worries! You can buy Q’s nuts online here as well as at many select stores throughout the Boston area, which can also be found on their website. They also have a brick and mortar location in Somerville, open most days of the week. 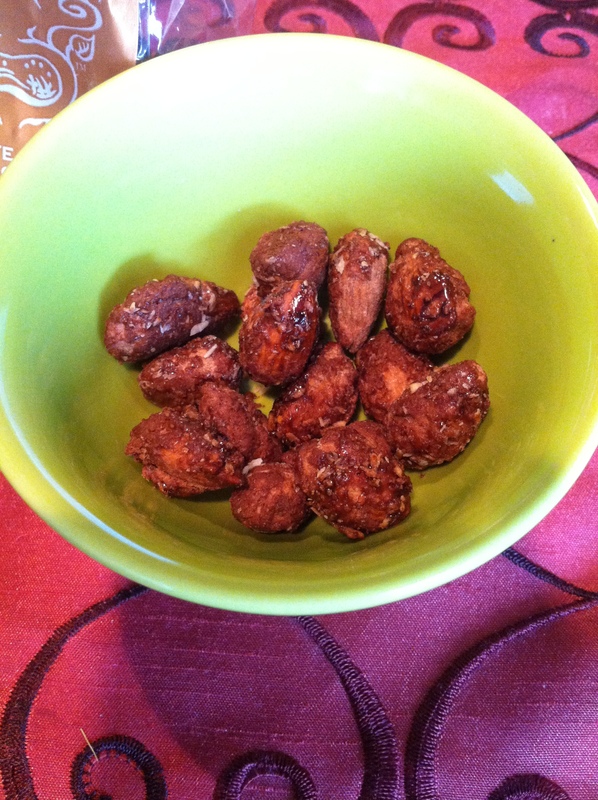 So get out there and get your protein, fiber, and healthy fats in a scrumptious way with Q’s Nuts!